Android TV is a platform with a lot of potential, but also one that needs a little TLC in order to bring users the best possible experience. We've already told you about some of the ways Google's looking to put things back on the right track, like working with the manufacturers of Android TV hardware to ease software development and see that devices get the latest features as soon as possible. 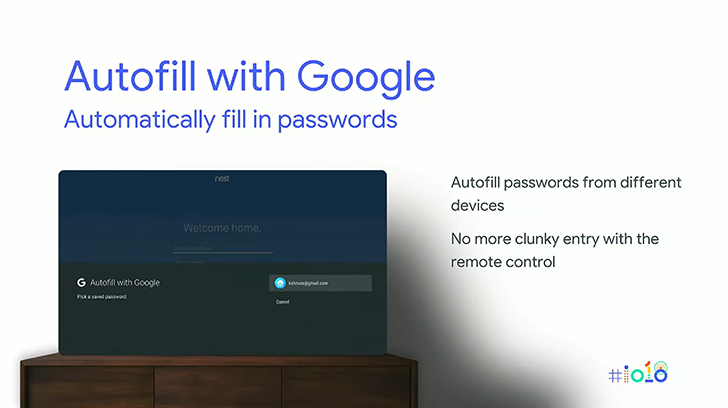 Now we're learning a little more about how some of that upcoming functionality promises to make setting up a new Android TV system a much more pleasant experience. 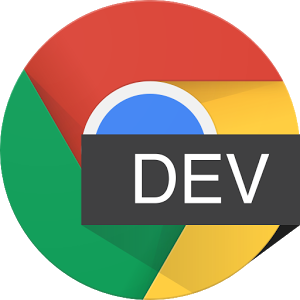 One of the features that I'm most excited about in Android O is the official Autofill API support. 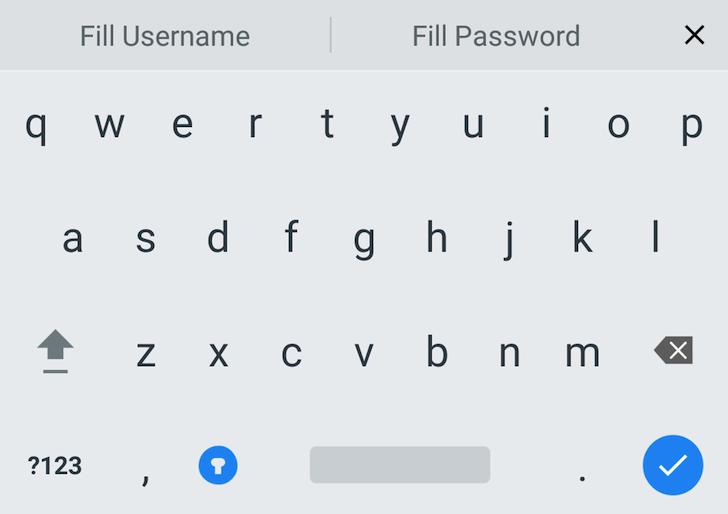 Thanks to it, password manager apps wouldn't need to work as overlays or stay as constant notifications and they wouldn't require you use their keyboard or browser to simplify login details input in different apps. 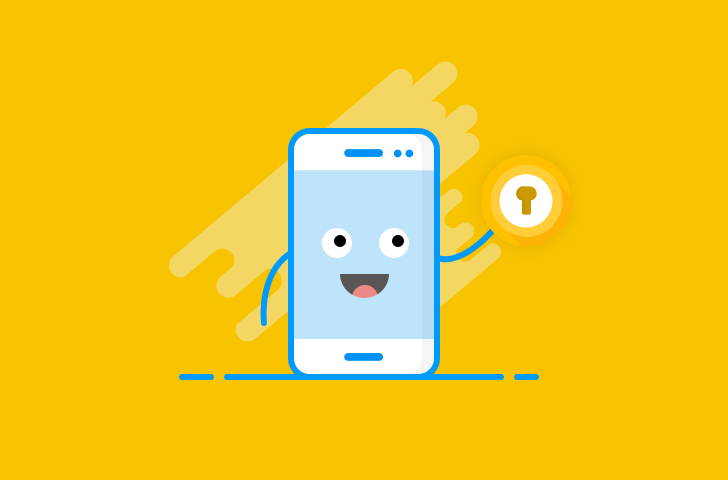 Instead, you choose whichever third-party app you use as your Autofill provider and Android will call it up each time it sees a username and password field, allowing for more seamless input. 1Password and LastPass both already showed us how the functionality would work in their apps, and it was only a matter of time until either of them or some other app implemented the feature in a beta run. 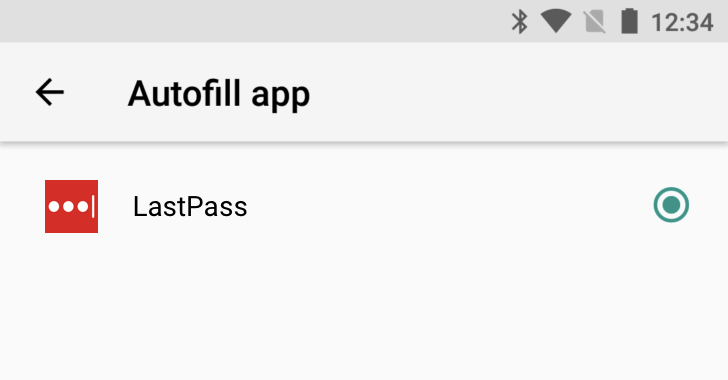 Now in its latest beta, Enpass is gaining another way to trigger autofill: a notification. It's no secret to many of you that I'm a fan of Enpass Password Manager, and last month some of you were able to grab the app for free thanks to a momentary deal and try it out to see if it worked well for you. But whenever I've mentioned Enpass on Android Police, one of the most asked questions and requested features was autofill support. The developer had promised it would come in version 5.0 and today is that day. 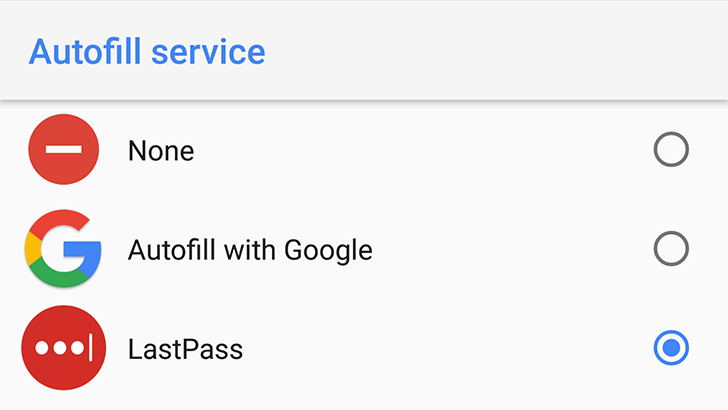 Before talking about auto-fill, there's one important modification in Enpass regarding fingerprint support. 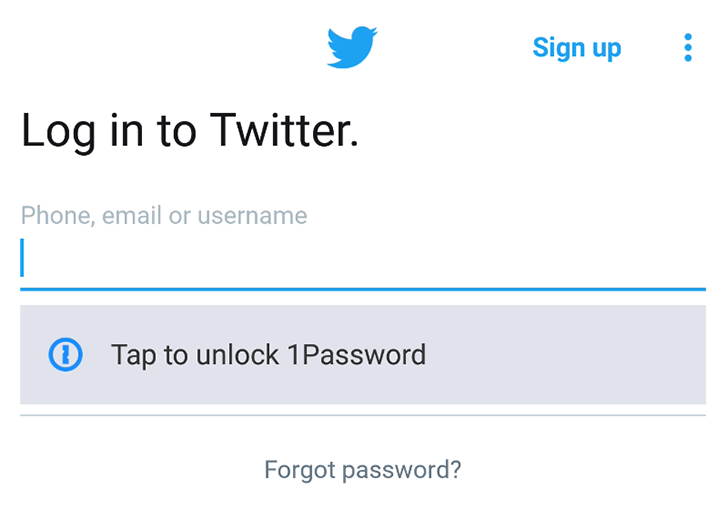 Previously, the app was able to unlock with a fingerprint, but only when it was already running in the background. Check out the neat graphics for credit card auto-fills, too. Here's a cool addition to the latest version of Chrome Dev for Android cool feature of Chrome that can be enabled via a special flag (which Google started turning on for some recently): when you tap on a text field that the browser has saved before in auto-fill, the entry or entries will appear in Android's keyboard auto-complete field instead of the browser itself.